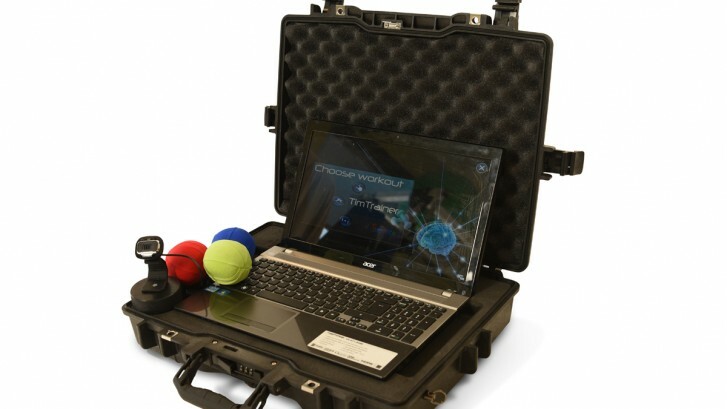 Clinical Application of Video Games in Neuro Rehab - NeuroGym Technologies Inc. The use of computer, video and virtual reality games like the Nintendo Wii is increasingly popular in clinical settings. These activities have obvious motivational benefit and may help encourage movement and general balance practice. From a clinical perspective, though, there are serious limitations. The patented NeuroGym Trainer, a multifaceted biofeedback device that uses input from EMG, pressure and/or position sensors to control the action of computer games has resolved these limitations. Now Physical Therapists have a powerful clinical tool that patients will be motivated to use with the frequency and intensity necessary for effective rehabilitation.